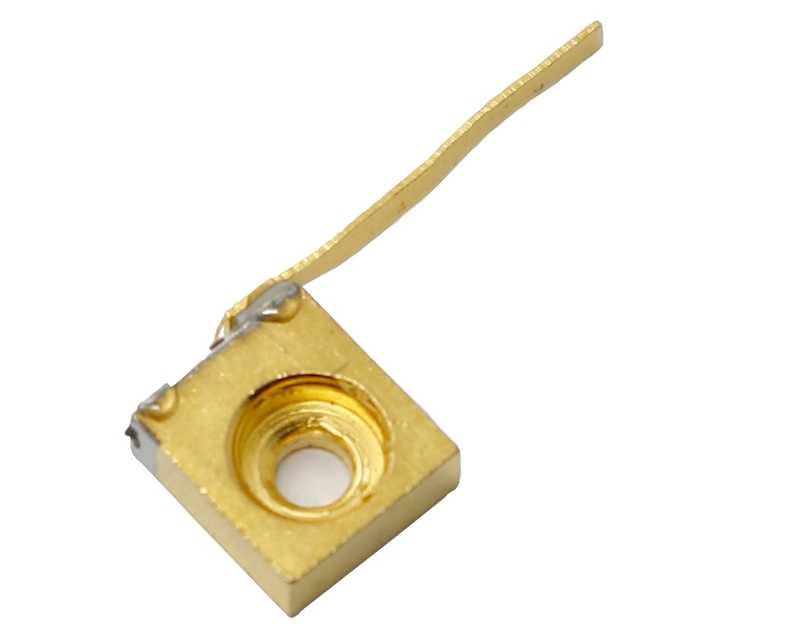 808nm (805nm-811nm) infrared laser diodes. 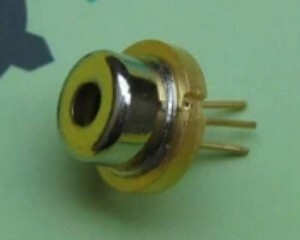 Output 200mW - 1000mW, TO type and C-mount. 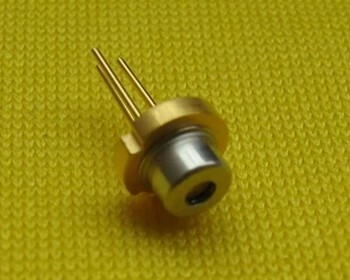 Customers' application for these laser diodes is for an illuminator for their ophthalmic imaging device. 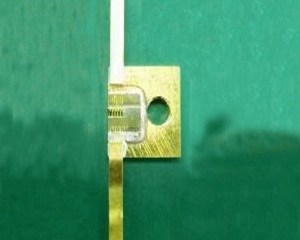 The wavelength and optical power are important. 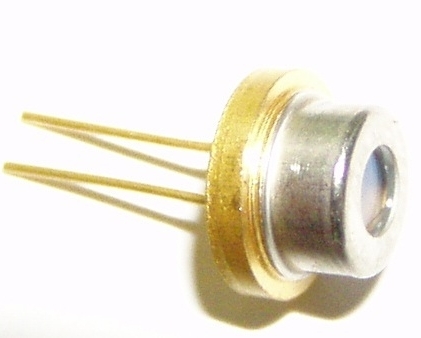 The 808nm diode is used for an ICG fluorescence application. 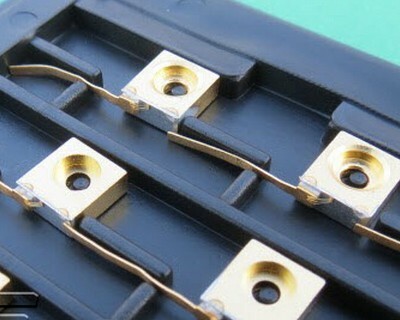 They are comparing the 780nm and 808nm as well as the 0,2 watt vs the 1.o watt emission. 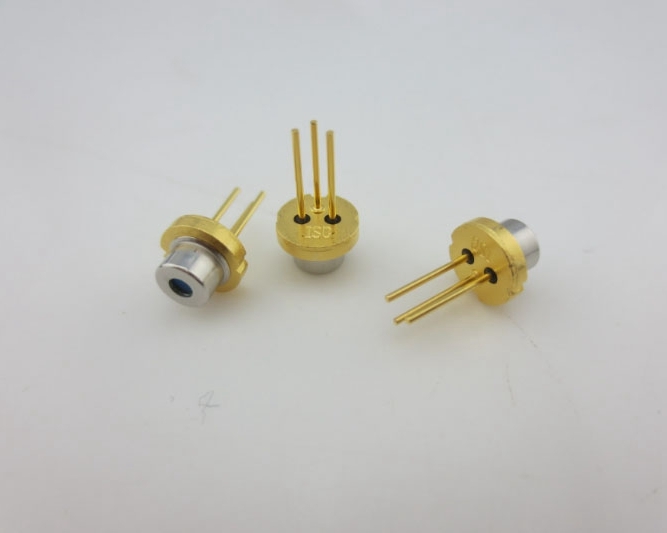 808nm Laser diodes are used to produce green lasers, infrared lasers. 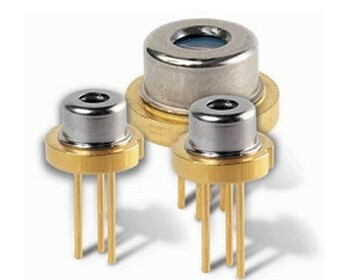 They're the basic components for green laser modules/pointers, 808nm laser modules/pointers. 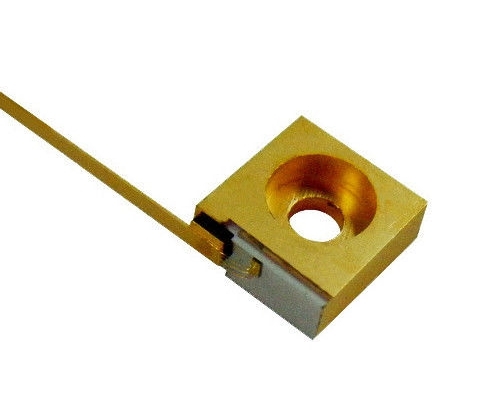 If you need ready for using 808nm laser, check these 808nm diode laser module.